“Where quality meets service”. We believe that the customer deserves the best product at the best price. We strive to meet that goal. 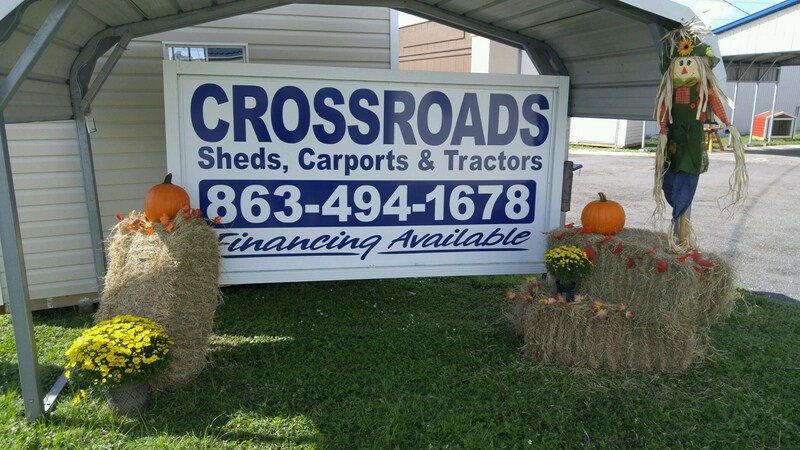 Crossroads Sheds offers Florida Approved Sheds (Rated at 180 MPH and 200 MPH) from 6×8 to 14×40 – even 20×36!! Financing and a Rent to Own Programs that meets any monthly budget. Stop in and let Peter or Peter show you the Sheds & Steel Buildings/Carports. Explore the many sizes, colors, and styles. Our easy to find location and history is all Arcadia. We are truly a Local Business in Downtown Arcadia. Plus a local delivery crew ready to go – meet Josh – he is the MacGyver of getting sheds into tight spaces!!! 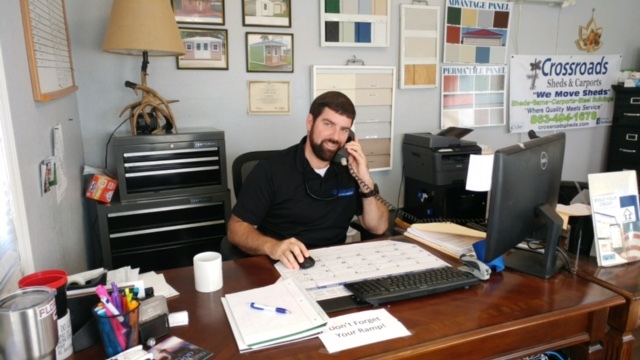 Proudly serving and delivering to Arcadia, Southeast Arcadia, Nocatee, Hull, Fort Ogden, Placid Lakes, Archbold, Pine Level, Edgeville, Brownville, Gardner, Limestone, Zolfo Springs, Lake Suzy, Punta Gorda, Cleveland, Moffitt, Ona, Sweetwater, all of Highlands County, Desoto County, Hardee County and MORE!